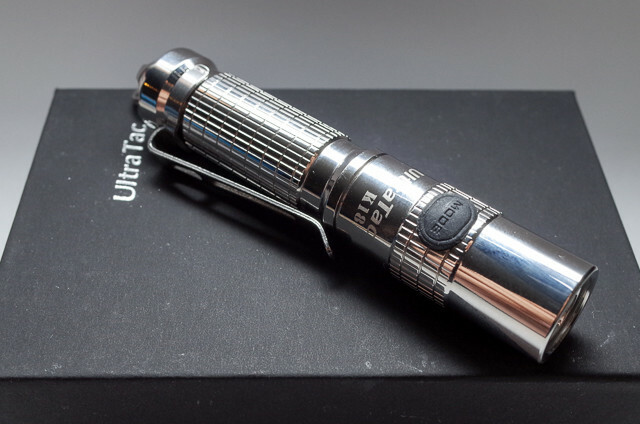 Ultratac K18 is one of the brightest available flashlight using AAA size battery. It is the best AAA flashlight if you need the brightest LED flashlight that uses this size of battery. This flashlight comes in different materials and colors. 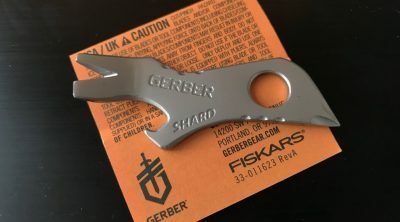 We will look at the stainless steel model in our Ultratac K18 review. 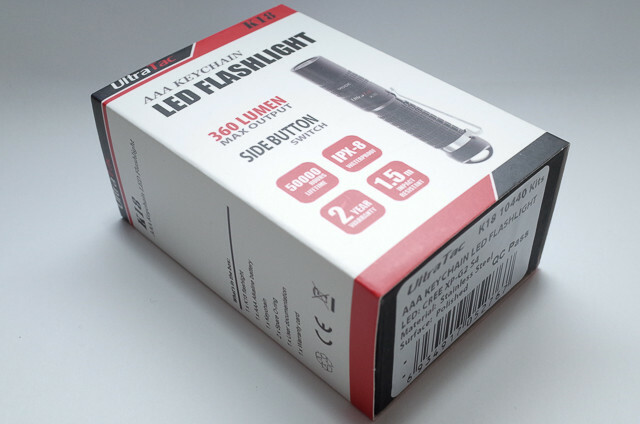 The flashlight comes in a sturdy box pack with a cardboard sleeve. Inside are brief instructions, service guide, silicone diffuser, USB charging module. I purchased the kit with a rechargeable 10440 battery included. Two extra O-rings and a small split key ring comes in the box. Ultratac K18 is well built and has a good feel. The body is made from polished stainless steel which is shiny and can be a bit of a fingerprint magnet. 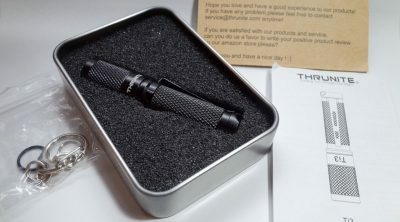 The flashlight has linear knurling around the body and the head that provides good grip. It has an IPX-8 rating which makes it waterproof. 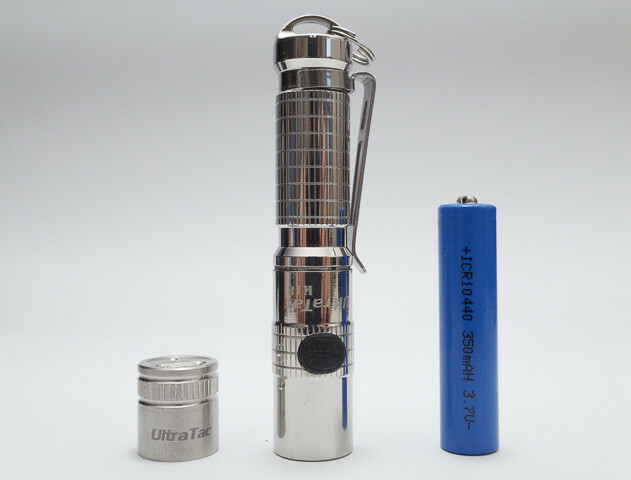 It is possible to use a variety of AAA sized batteries for this flashlight. Using a single rechargeable 10440 is recommended to get the maximum output. It can also use NiMH or Alkaline batteries. 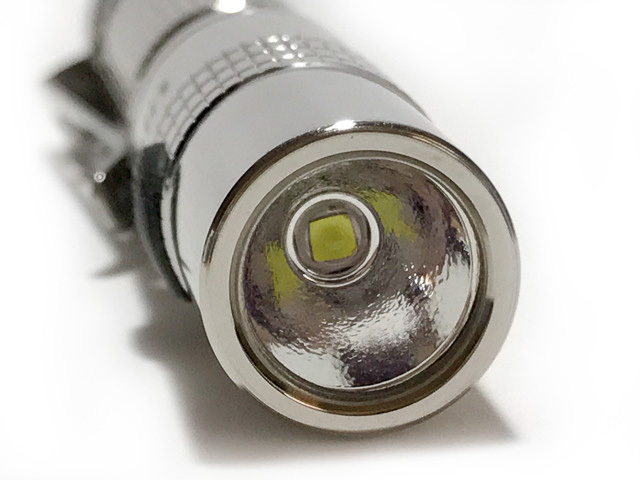 The flashlight uses Cree XP-G2 S4 LED module which is capable of outputting a maximum of 360 lumens when using a 10440 rechargeable battery. 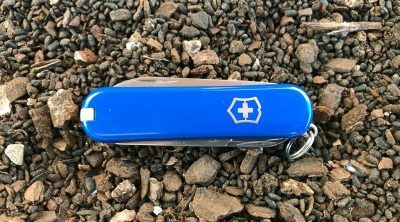 The output will be significantly lower when using AAA battery at 110 lumens, but it is still in the same league as most flashlights of this size. The head houses the LED and it has an orange peel textured reflector which helps spread out the light. 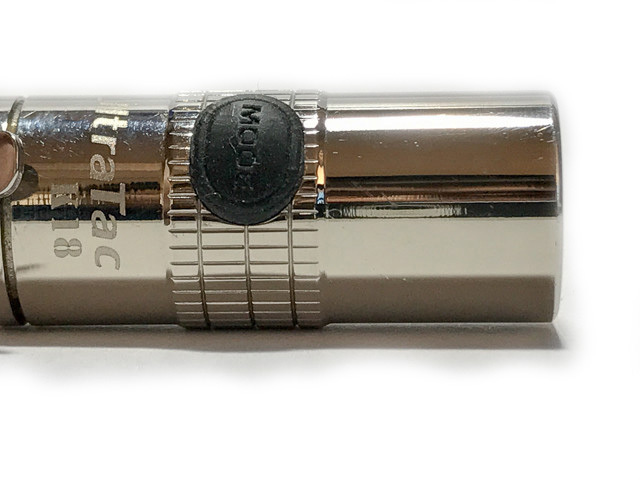 Unlike most AAA sized flashlights, Ultratac K18 has an electronic side switch located on the head. The switch is made from a silicone material. It protudes a little bit on the head which makes it easy to be located by touch. The light has three modes. Pressing and holding the side switch for about a second turns the flashlight on. Additional single presses on the switch will cycle through the modes. Double clicking the switch while the light is on will activate the strobe feature. To turn the light off, do a long press on the side switch again. Ultratac K18 has mode memory. The last mode used is retained to avoid cycling through all the modes when the light is turned off. There is also a very useful lock out function that prevents the light from turning on. To enable the lock, double press the switch while the flashlight is off. It will flash once then lock the switch. Do the same thing when locked to disable the lock. It will also flash once to indicate that the function worked. This is a handy feature to avoid accidentally switching the light on when on your keychain or pocket. 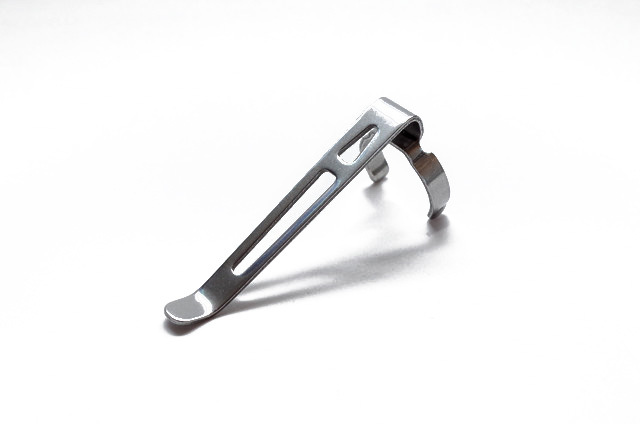 A removable pocket clip is also provided in the package. 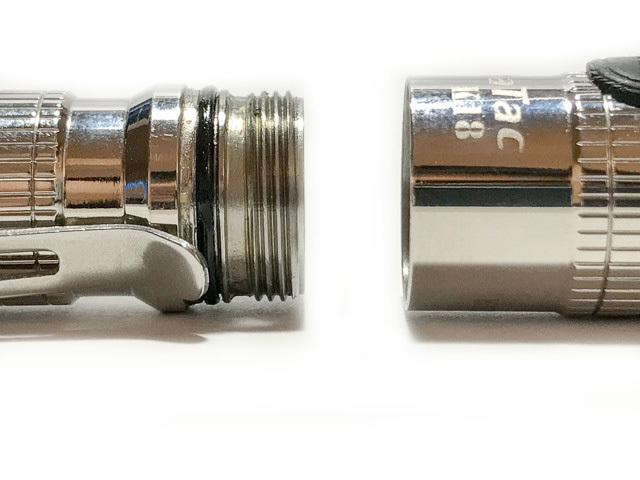 The clip can be attached in two locations on the flashlight body. Attaching the clip to the head allows for clipping it on a brim of a hat to act as a head lamp. Putting it on the tail end is very common for those who carry the light in the bag or pockets. 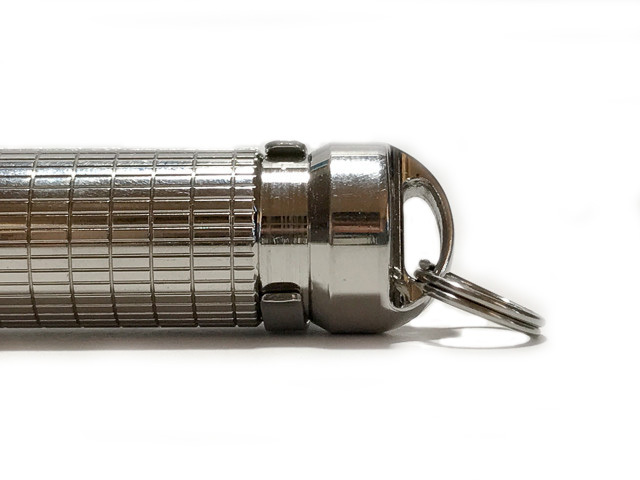 This version of the light has a keychain attachment loop at the end. This means that the light cannot tail stand. A silicone diffuser comes in the box. 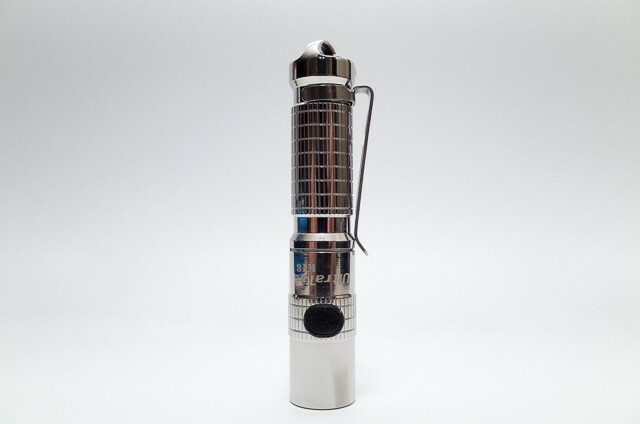 It fits snugly on the flashlight head and can turn the flashlight into a small lantern. 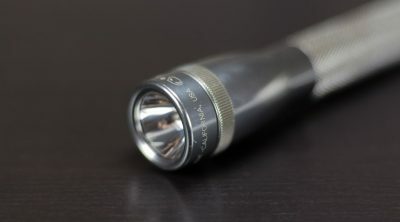 Any similar sized flashlight can use the diffuser. The diffuser is made from a glow-in-the-dark material. 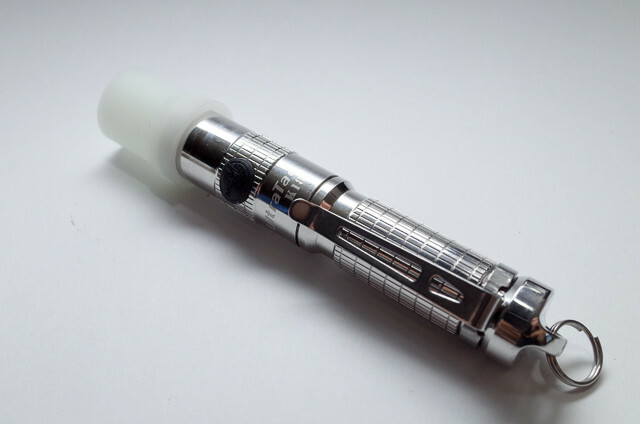 It glows with a greenish hue and makes it easy to find if you lose it during use. This is the flashlight that lives on my keychain. 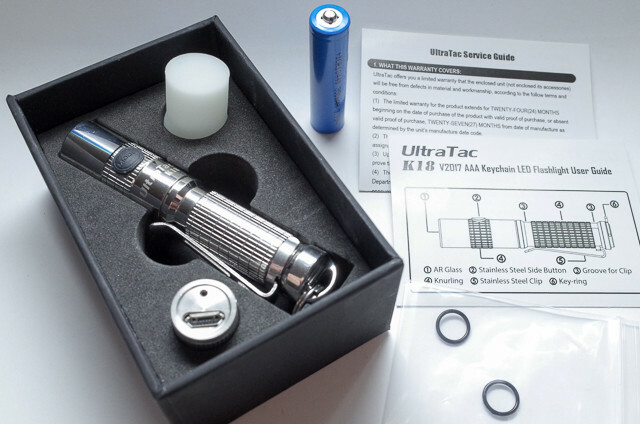 Ultratac K18 is recommended if you do not like twist operated lights and want something with a side switch. It only retails for under $35.00. 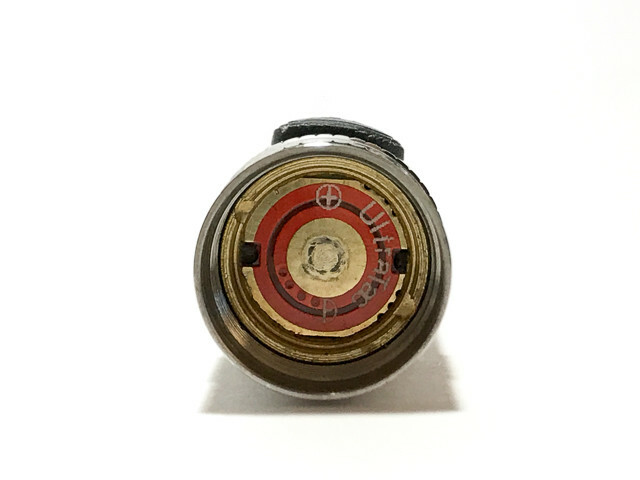 Oftentimes compared to the SureFire Titan Plus because they have similar profile and maximum output brightness. 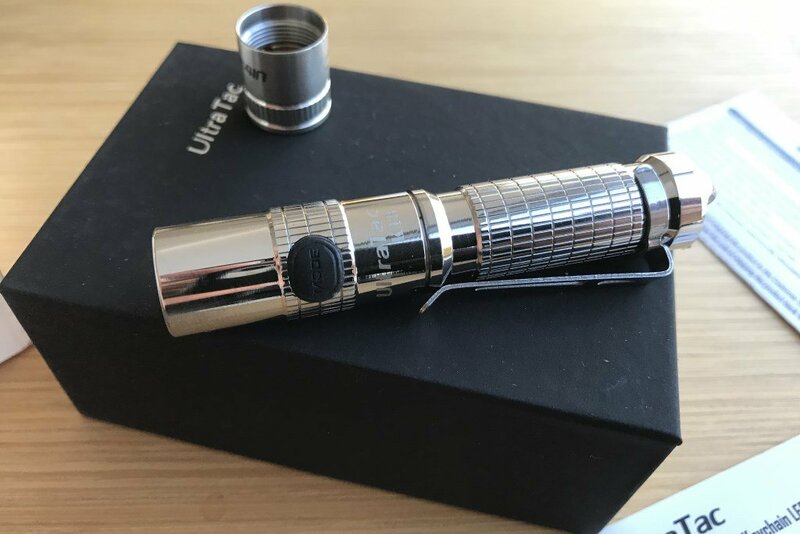 The only differences are, Ultratac K18 needs 10440 battery for best results, and it is cheaper compared to SureFire Titan Plus (retails for almost $100). 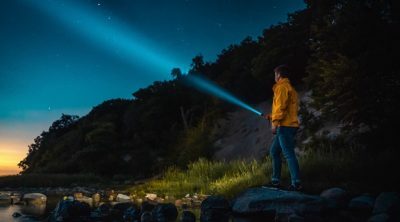 Ultratac K18 is definitely one of the super bright LED flashlight and the best AAA flashlight available today.